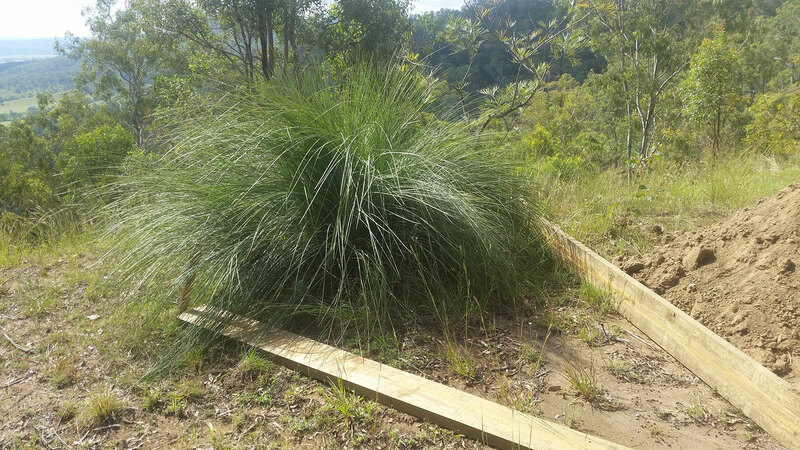 The Fire Deck we have been planning will be really special once it is done and finished, and one of the reasons why is that it will almost encircle one of our multiple stem Grass Trees on the Tank(Fire Deck) level. This Grass Tree was here when we arrived and living alone in what was a dry, barren and sunburnt area of the Tank Level. It appeared to be made up of multiple plants and possibly multiple trunks, so we planned from the start to keep it in place and make it a feature of the Tank Level. 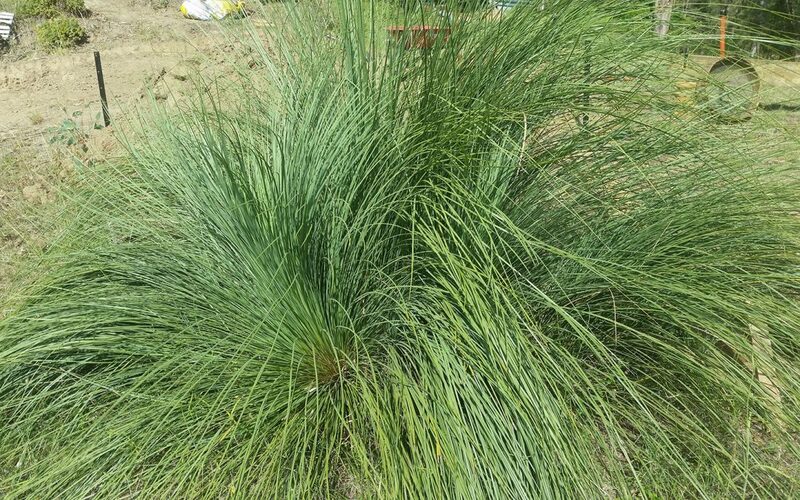 When we started to think about the Fire Deck, the Grass Tree became an issue. Do we move it? Will it die? Do we split it up? 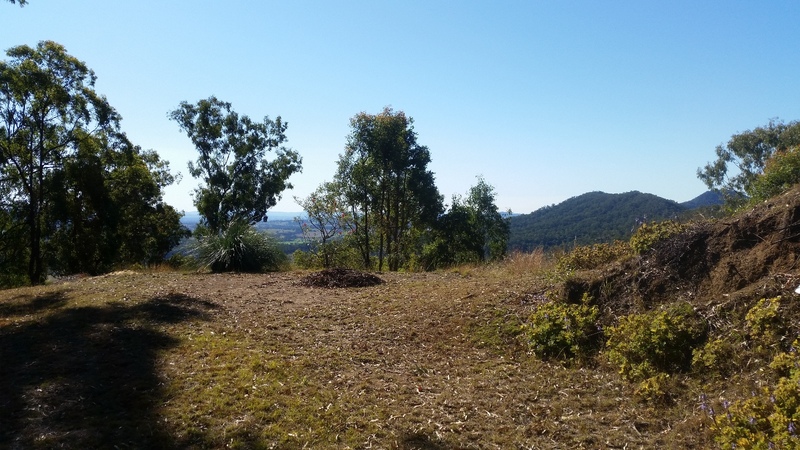 Luckily we are members of a great Facebook Group – Australian Native Plant Enthusiasts Forum – and after asking a few questions the overwhelming response was leave it in place and plan to build around it. So that is what we have done. 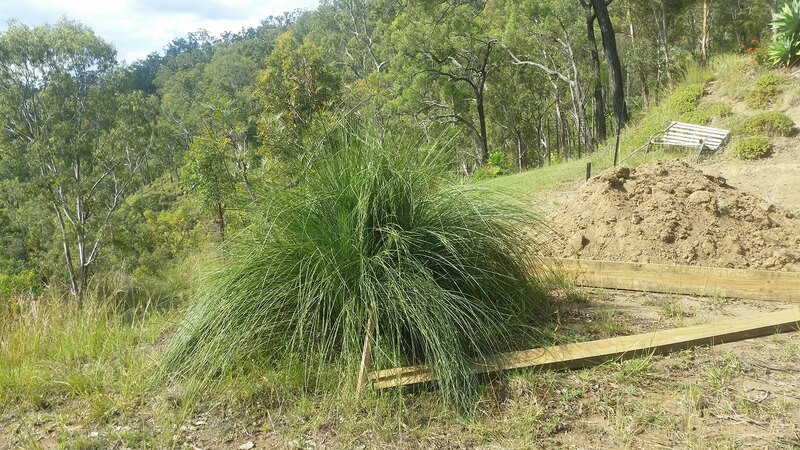 Plans are for the deck to be placed around the Grass Tree and the tree will be a feature of the deck..